Race at night or day in rain or snow! Rally through 7 Countries, over 72 unique stages each with different surface types including snow, gravel, tarmac and sand. 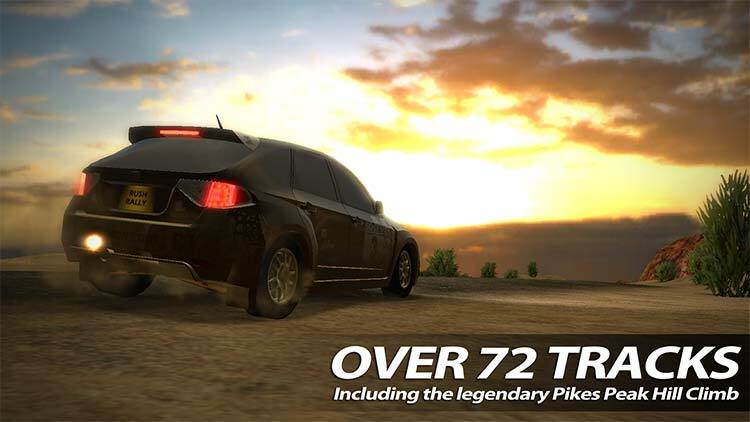 Even take on the legendary 12.42 Miles Pikes Peak Hill Climb! 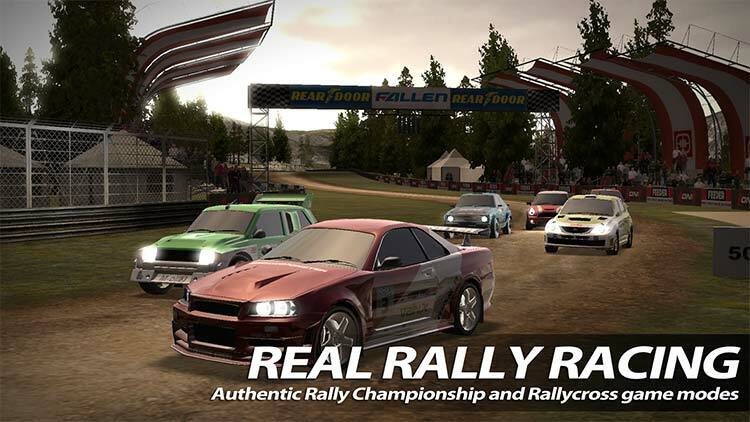 Authentic Rally Championship and Rallycross game modes. 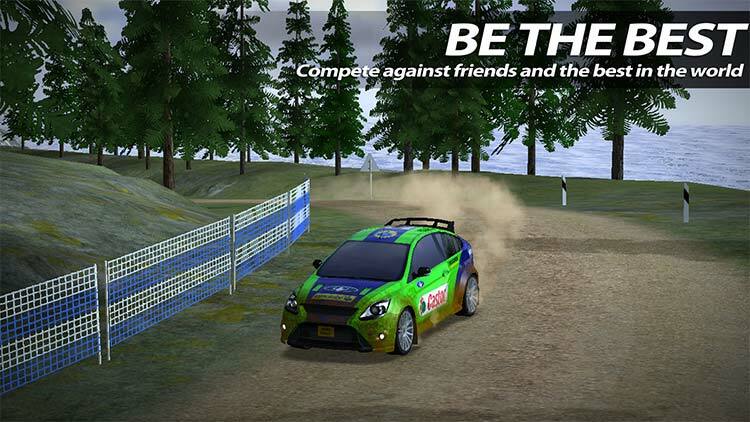 Compete in a full championship on A-B stages or go metal-to-metal with other cars in Rallycross. A garage full of cars waiting to be driven and tuned. 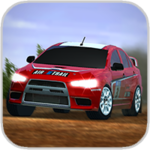 The best car dynamics model to date on a mobile platform from over 10 years experience on games such as MotoGP, Formula1, Split-Second, Sonic and Sega All Stars Racing and many more! With so many racing games taking the free-to-play route these days, it's nice to have one where I don't have to question if my progress comes down to my own skill or lack thereof. 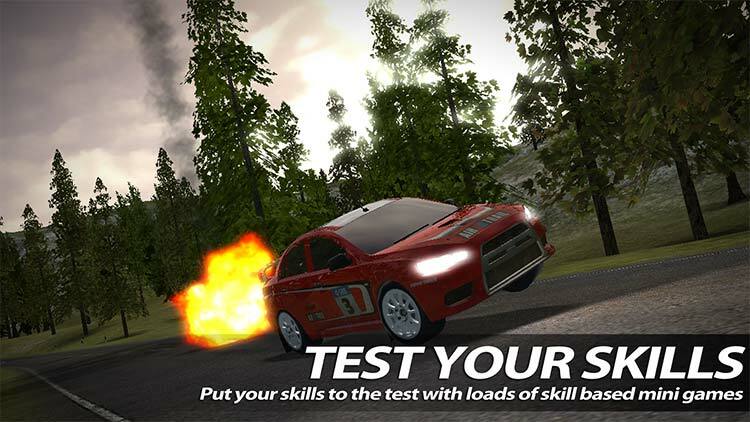 If you've been waiting for a genuinely great rally racer for your mobile device, well, here you go. Absolutely. 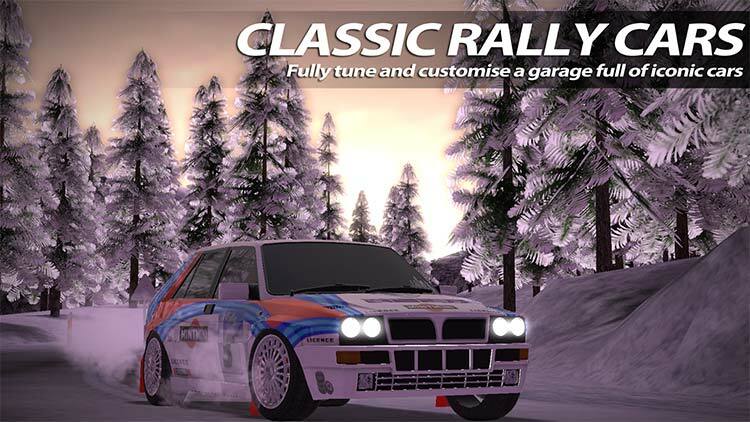 There's a solidity to everything that Rush Rally 2 does that makes it a joy to play. There are things to tweak, new cars to unlock, and a vast number of races, time trials, and other challenges to complete. 2016 hasn't been a vintage year for racing games on mobile by any means, but Rush Rally 2 has shot straight to the front of the pack. If you like your tyres muddy and your exhausts cacophonous, you should grab this as soon as you get the chance. 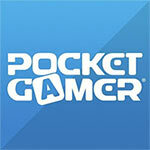 Un modello di guida convincente e perfettamente adattato alle capacità dei device, le tante opzioni a disposizione e una componente grafica più che soddisfacente capace di mantenere i 60 frame al secondo costanti sugli hardware più recenti sono le componenti più rilevanti di un gioco destinato a fare la felicità di chi è cresciuto a pane e Colin McRae.